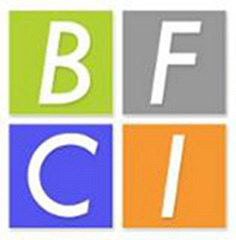 Школа «Biarritz french courses institute» предлагает обучение на французском языке иностранным гражданам. Мы находимся на улице 26 бис Вольтер неподалёку от центра г.Биарриц и его волшебных пляжей (10 мин пешком). Школа распологается в здании построенном в 1905г, и обновлённыом согласно самым современным нормам. Мы предлагаем вам узнать наш язык в тёплой и дружественной обстановке. В нашем распоряжении 6 великолепных аудиторий,1 интернет – класс, прекрасный сад площадью в 500м2, симпатичное кафе. - 20 lessons / week. - Minimun of 2 weeks. A lesson lasts 45 minutes. - Lessons from monday to friday . Every morning from 9 am to 12:15pm. - 24 lessons / week. - 20 morning lessons (program group courses 20 lessons). - Tuesday : 2pm – 3:30 pm preparatory workshop at school. - Thursday : 2pm – 3:30 pm practice at school / downtown. 1week standard courses 20 lessons + 6 lessons per week with specific focus. Courses every morning Monday to Friday 9am to 12:15pm and 3 afternoons Monday, Wednesday and Thursday 2pm to 3:30 pm. 1week standard courses 20 lessons + 10 lessons per week with specific focus. Courses Monday to Friday 9am to 12:15pm and the afternoons 2pm to 3:30 pm. 1 hour and half each afternoon, 5 days per week. Government certified professional surfing instructors. Spots and schedules will depends on tides and weather. 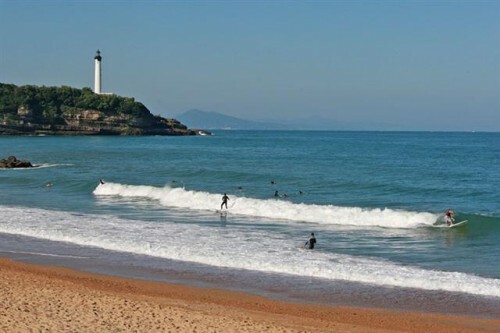 Biarritz is known throughout the surfing world for its fine waves and natural beauty. The swell varies from below 2 feet on calm days to over 15 feet after storms. 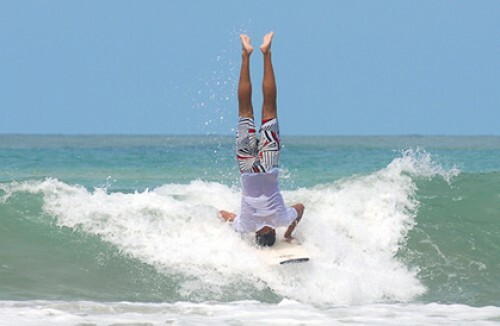 The instructors of the surf school will adapt to your level, whatever it may be, allowing you to improve throughout your stay. Summer waves are typically 3 to 6 feet high and the water temperature is in the low 70's F (over 20o C). 2 hours in the afternoon, 3 days a week. Sessions supervised by qualified golf instructor. Golf d'Ilbarritz,Running alongside the ocean, you would be able to begin or to improve your skills in the practice of golf in an exeptionnal setting.